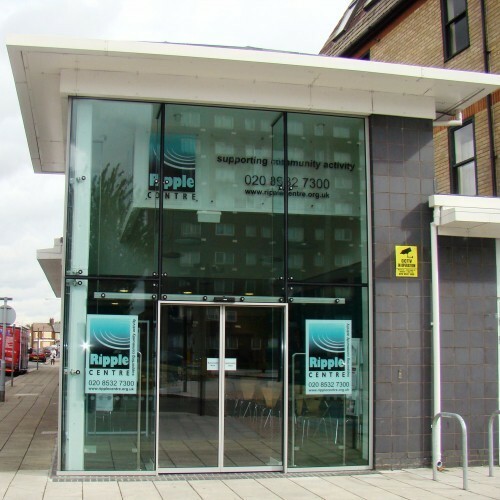 The Ripple Centre is a modern venue located in east London and sits on the border of the Barking Abbey & Town Centre Conservation Area. The venue is fully accessible with an adjacent private and secure car park. Conveniently situated with easy access to the A13 and M25 it is only 20 minutes from London City Airport and a 5 minute walk from Barking station with underground and rail service links directly into central London. Inside the Centre you will find a large hall with stage, two comfortable meeting rooms, a smart boardroom and the ‘Barking Hub’ a spacious open plan area providing desk space that can be rented out on a flexible basis. Our hall provides one of the largest event spaces in the locality 18.9m x 11.3m (62’ x 37’) plus a stage 12.2m x 6.1m (40’ x 20’). 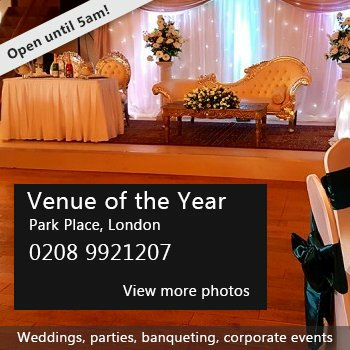 Accommodating up to 300 people it offers the perfect setting for you to create your own unique event and is ideal for theatrical performances and functions such as conferences, community or social club meetings, birthday parties, engagements and wedding receptions and dinner dances. 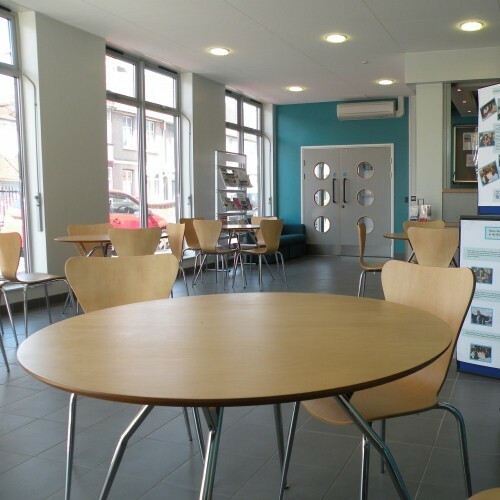 The hall is wi-fi enabled and inclusive in the cost we provide tables and chairs, use of the adjoining kitchen, a modern PA and sound system plus ceiling mounted projector. In addition our spacious glass fronted foyer may be hired in conjunction with the hall providing an informal and relaxed space to meet and greet guests. 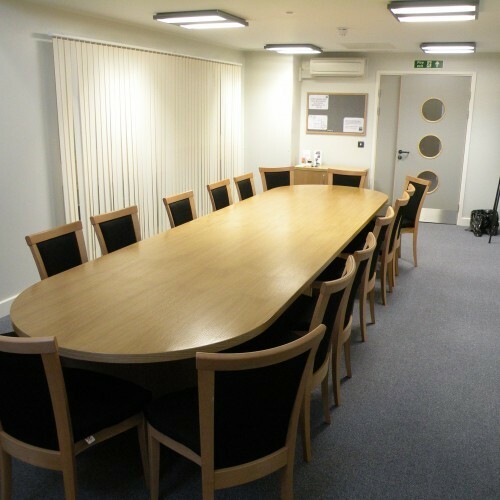 The meeting rooms and Boardroom each measure 8.4m x 3.6m (27’5” x 12’) and can be booked individually seating up to 20 in each or together creating a larger space accommodating up to 100 people. 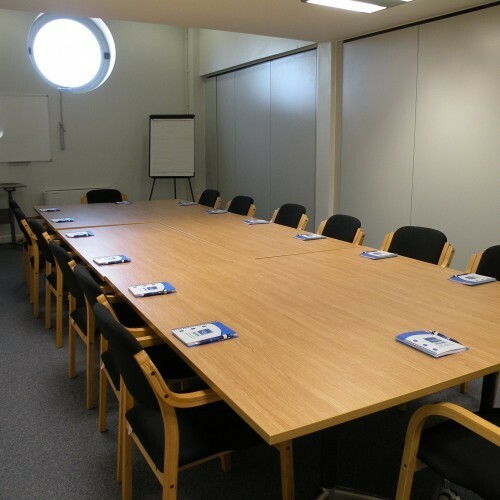 Room set-up is flexible including boardroom, café and theatre styles providing an excellent space for away-days and training events and smaller social club meetings. Contact our friendly Events team to discuss your requirements. 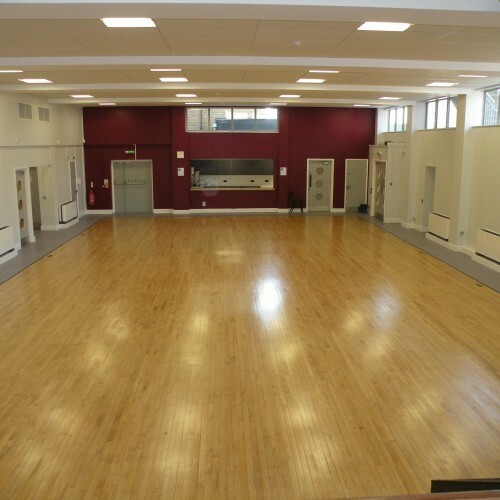 Hire Costs: The Ripple Centre offers 4 tariffs (i) community group (a subsidised rate) (ii) voluntary organisation (iii) public sector and (iv) commercial/private hire. Weekday rates start at £25 per hour and weekend rates start at £45 per hour. There have been 0 reviews of Ripple Centre. If you would like to send Ripple Centre a booking enquiry, please fill in the form below and click 'send'. Perhaps some of the following halls within 5 miles of Ripple Centre would also be of interest?